GMO’s or (genetically modified organisms), are plants or animals created through the gene splicing techniques of biotechnology (also called genetic engineering, or GE). Genetically modified(GM) food While regulatory authorities have approved GM food that is on the market, some people are concerned that there is risk of harm. 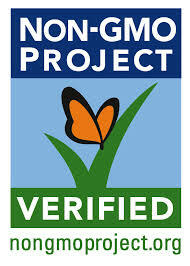 Most food we eat may contain ingredients derived from genetically modified organisms (GMOs). If you live in Europe, avoiding GM food is easier since laws require labeling. In the US and Canada, however, food manufacturers are not required to label if their food is genetically modified or not.